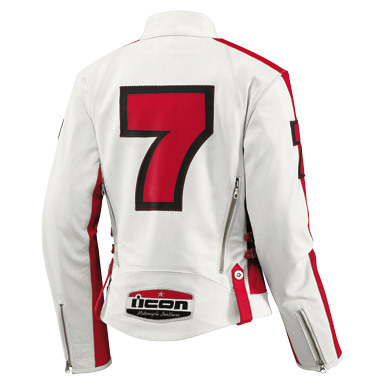 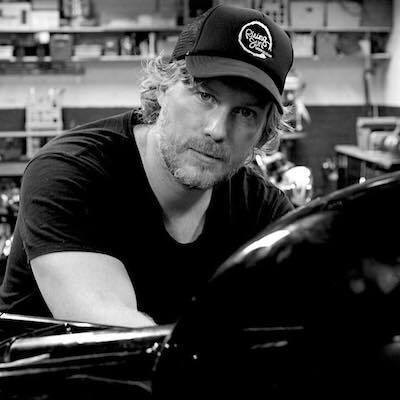 Icon have become known for turning out some of the best moto-gear in the business, the above jacket is no exception. 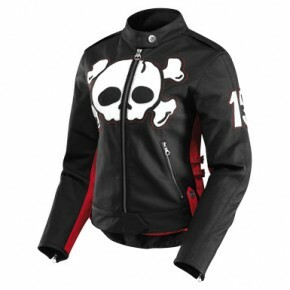 Called the Hella Crossbone Racer jacket it’s currently only made for women, which is kind of a shame as I know a stack of XYs who would jump on a jacket like this (me included). 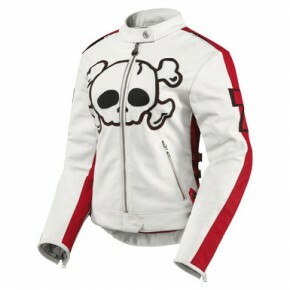 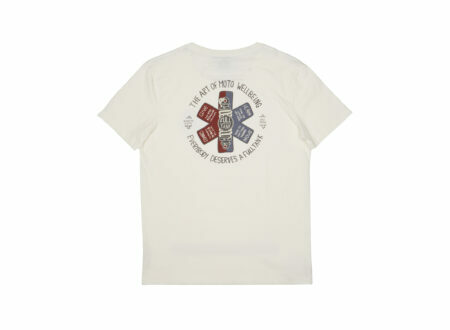 It has sections for CE approved shoulder and elbow body armour and comes in white or black with red underarm stripes. 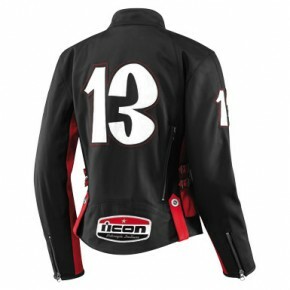 The jacket costs $395 USD and comes in either black or white with your choice of either “7” or “13” on the arm and back.